Looking for one of the best rum drinks out there? 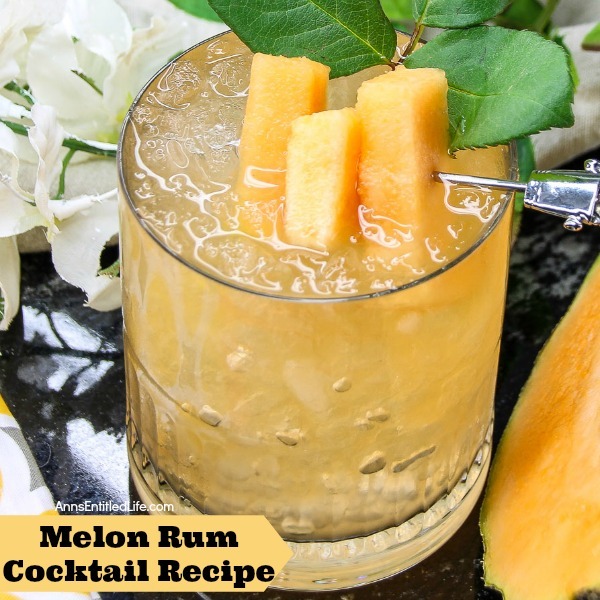 Well then try this fabulous Melon Rum Cocktail! 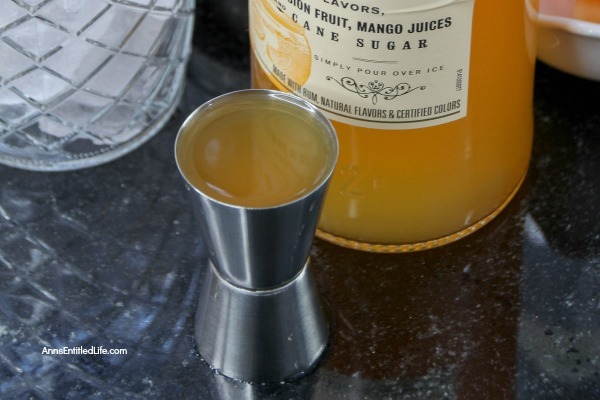 It is perfect for sipping on a lazy afternoon, when friends gather for a night together, or as a different and unique party drink. 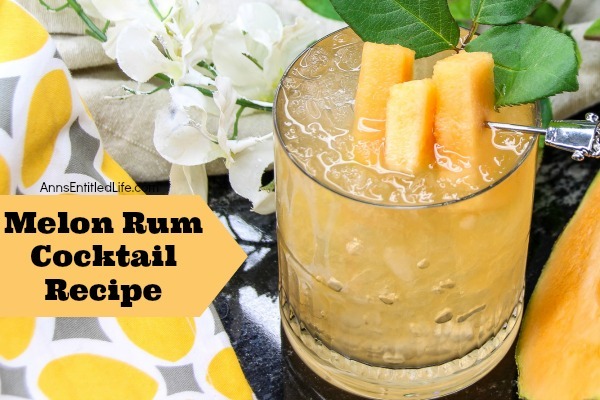 Try this delicious rum melon drink today! 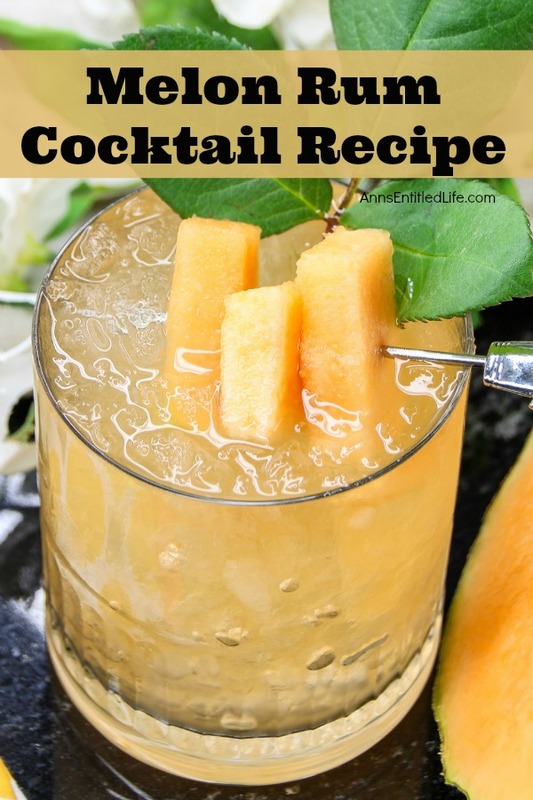 • Cantaloupe was used as the garnish for this cocktail, but you can substitute honeydew melon instead. • You can purchase Melon Peach Italian Soda in at Whole Foods. 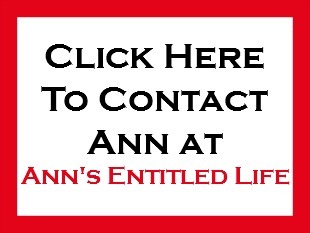 Torani Makes a flavored syrup, and you can add it to seltzer water in a pinch. 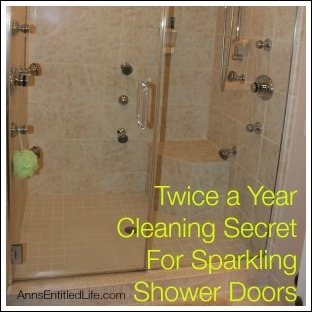 • If you prefer to not use pop, substitute 1 – 1½ ounces of Midori and/or 1 – 1½ of Peach Schnapps. This will make for a more potent drink though!! (ie do not plan on driving). 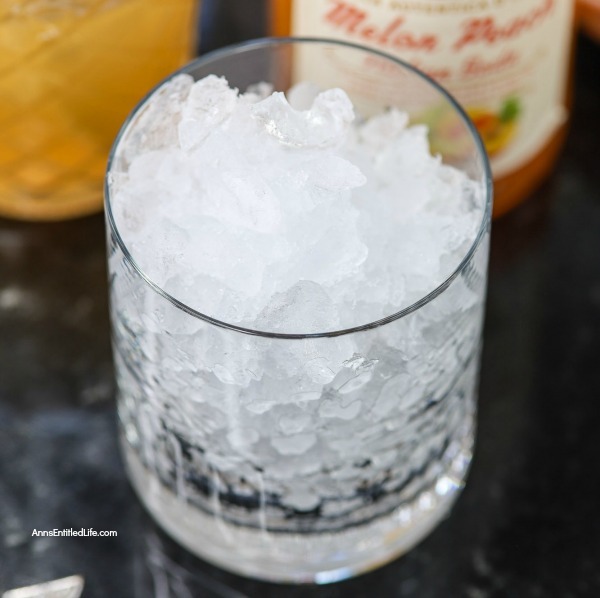 • Add ice to a cocktail mixing glass. 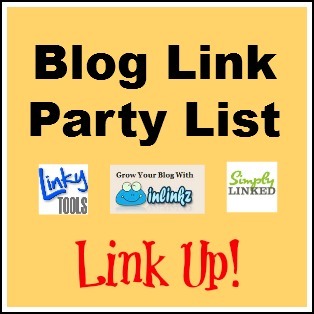 • Add rum punch, orgeat, and melon peach Italian soda. 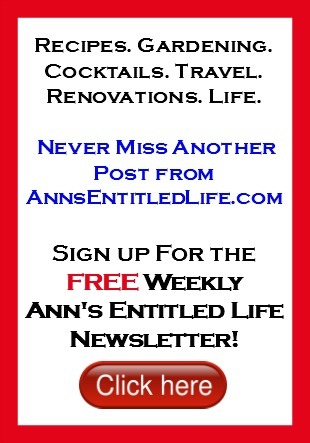 • Stir using a long-handled bar spoon vigorously for thirty seconds. • Fill a cocktail glass with ice. 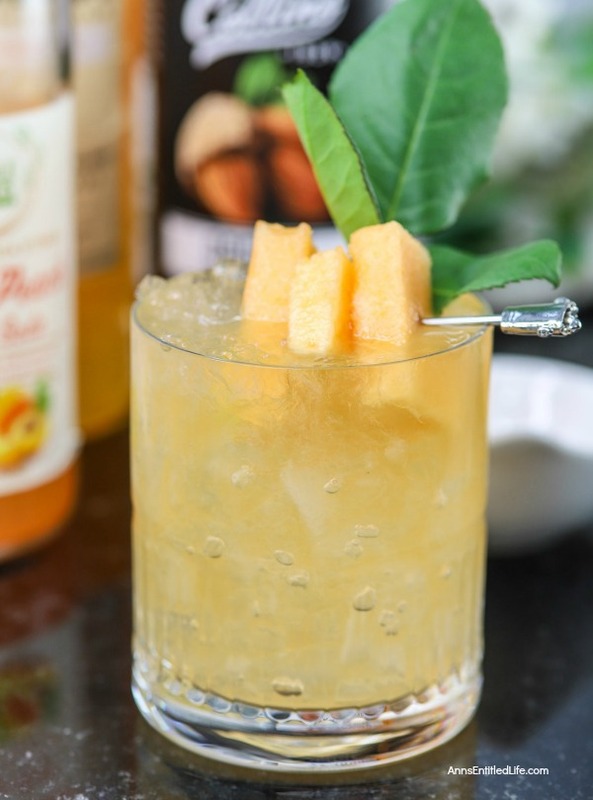 • Strain into a standard rocks glass filled with crushed ice, garnish with wedges of cantaloupe melon. • To print the Melon Rum Cocktail recipe click here. 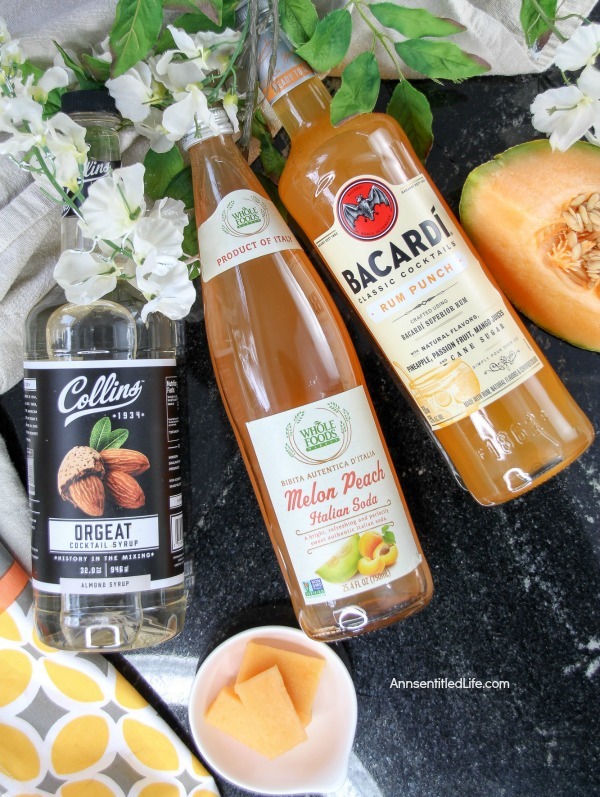 I’ve never had a melon rum cocktail and this looks like a perfect refreshing drink for summer. Thanks for sharing your recipe on Merry Monday. Will be including this in a summer drink roundup.